To enable the Leaderboard, please tap the star icon on the bottom bar of the app. 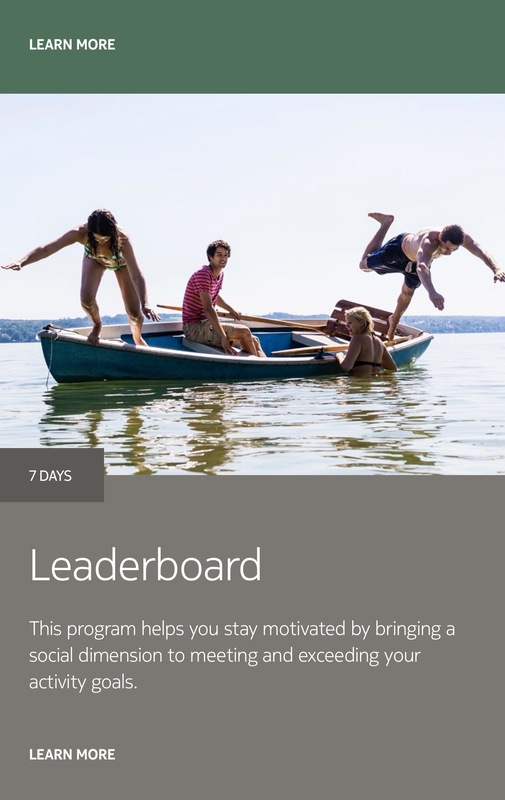 Leaderboard is a Wellness Program that you can activate from here. In the Health Mate app, go to Wellness Programs (the star icon in the bottom bar), then Leaderboard (in the Ongoing Programs section). Tap Invite, on the top right corner. Select how you want to send your invitation. Several options are available, such as message, email or social media websites.